From its earliest origins to the twenty-first century, Hull is a city that has been continually shaped by flows of people, commodities, ideas and trade. The result is a distinctive city with a longstanding, varied, proud and often remarkable history. Hull: Culture, History, Place is a celebration of this unique city’s past and present. 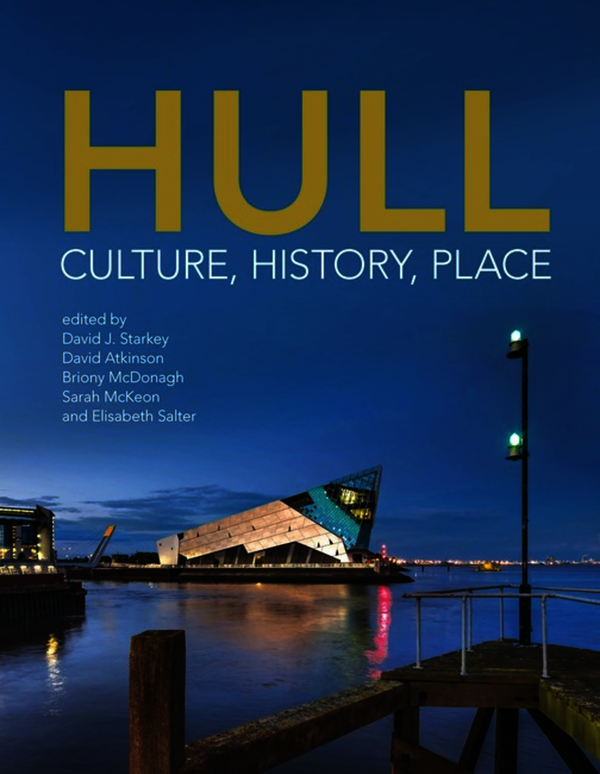 Telling the story of Hull from the earliest settlement on the muddy banks of the river, through civil war rebellion, maritime success and the trauma of the Second World War to post-war resilience and recovery, this book shows how and why Hull has been a place of significance and success over many centuries. The eleven chapters, twenty-five enlightening vignettes and many illustrations bring the city’s history to light and life, exploring the people, places, trade, industry, ideas, creativity and vision that have formed the lived experience of this city for over eight hundred years. David J Starkey is Professor of Maritime History and Director of the Maritime Historical Studies Centre at the University of Hull. David Atkinson is Professor of Cultural and Historical Geography at the University of Hull. Briony McDonagh is Lecturer in Human Geography at the University of Hull. Sarah McKeon is Research Assistant at the University of Hull. Elisabeth Salter is Professor of Medieval Studies and Cultural Creativity at the University of Hull.